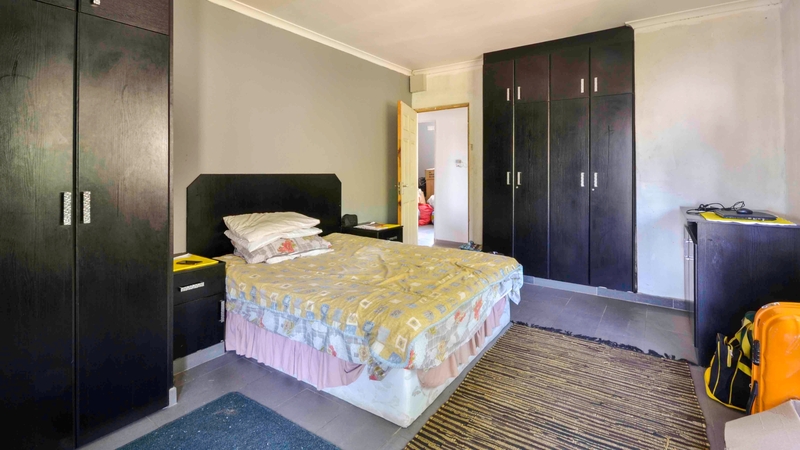 As the old saying goes location, location, location. 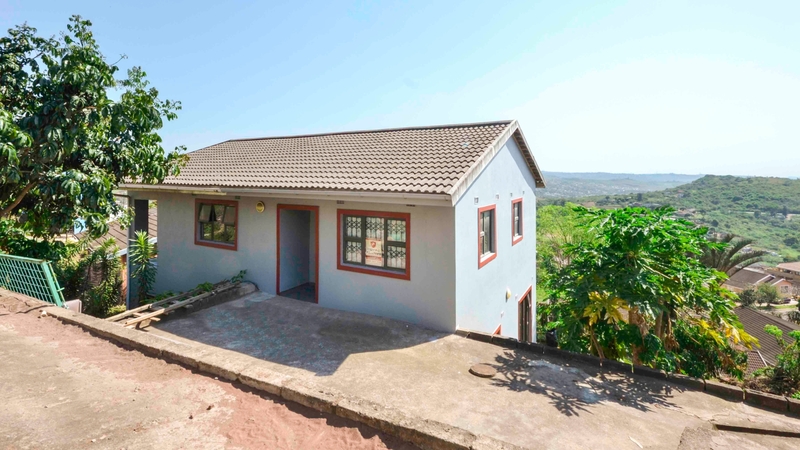 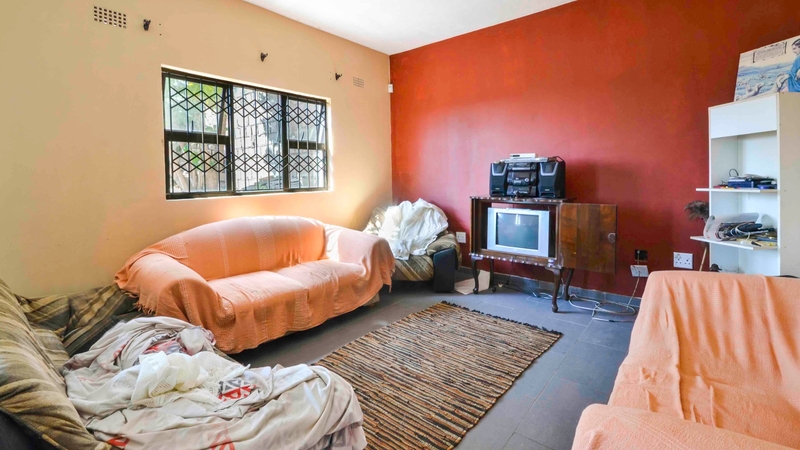 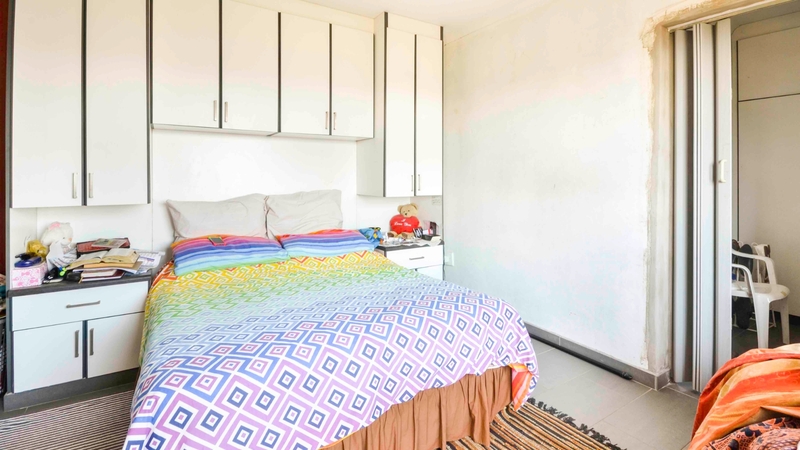 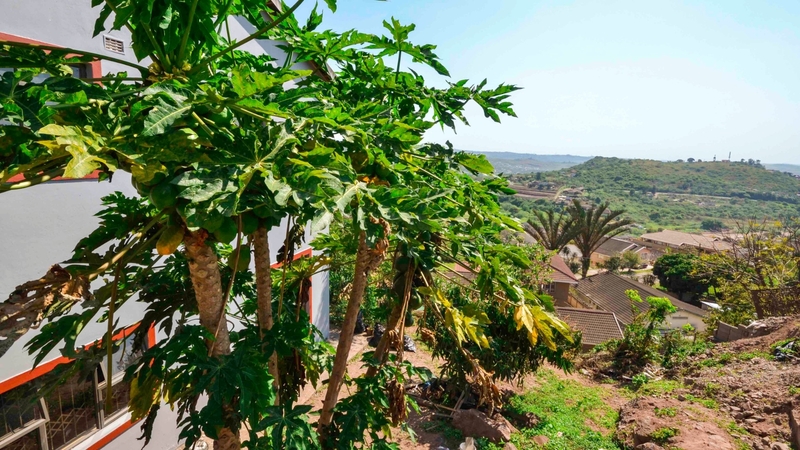 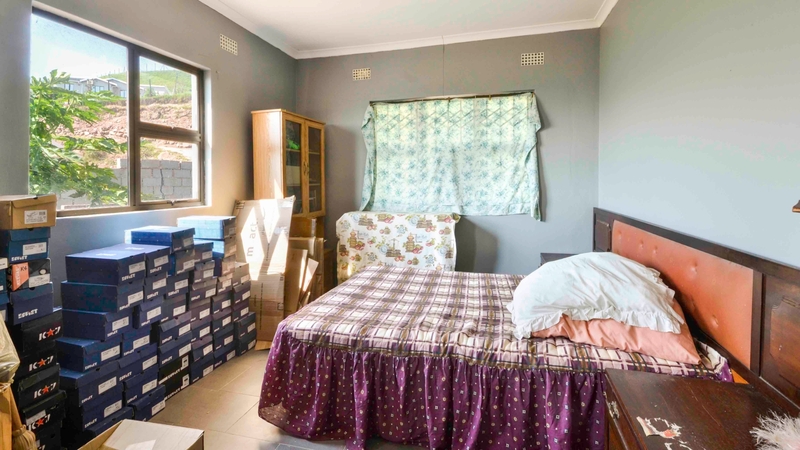 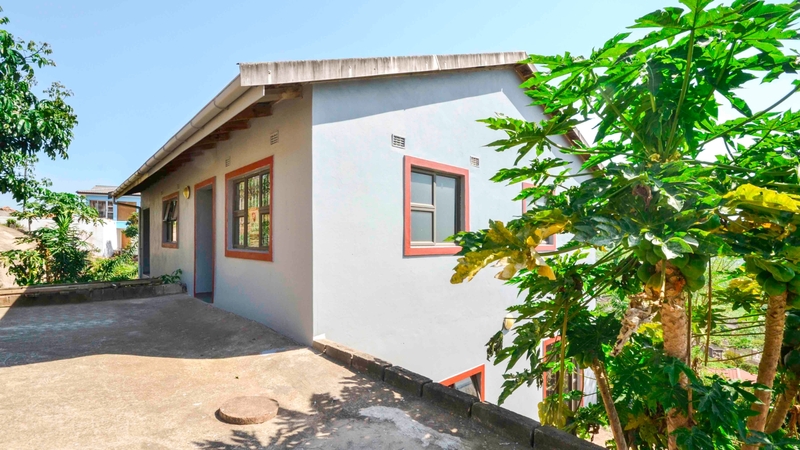 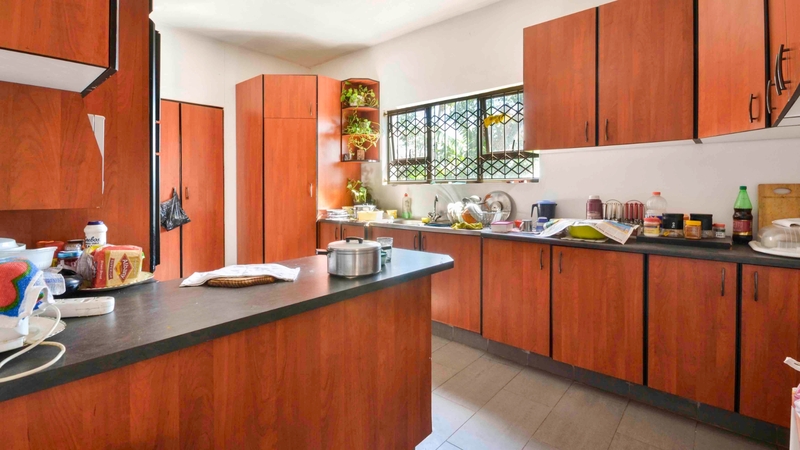 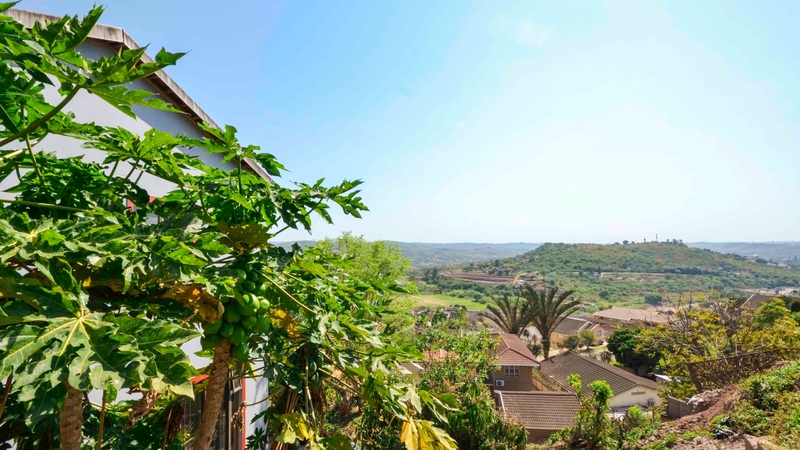 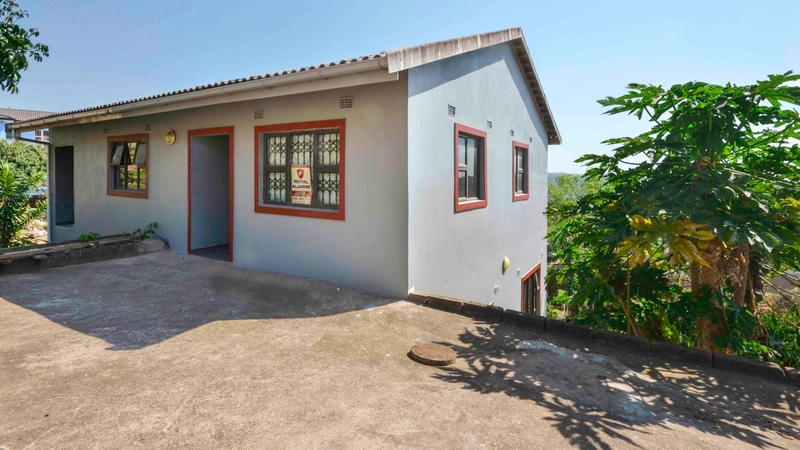 This property is situated in a very sought after part of Verulam, with little money and tender loving care this property can be turned into a gem of a home or a great investment. 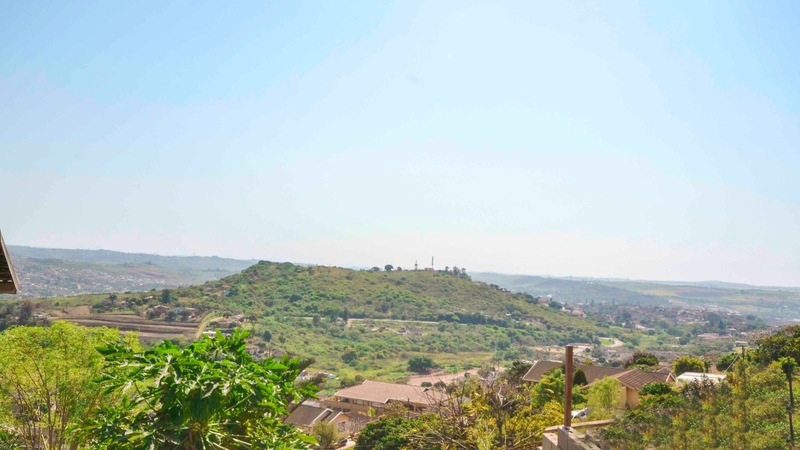 Currently the surrounding area is seeing ample new development and growth. 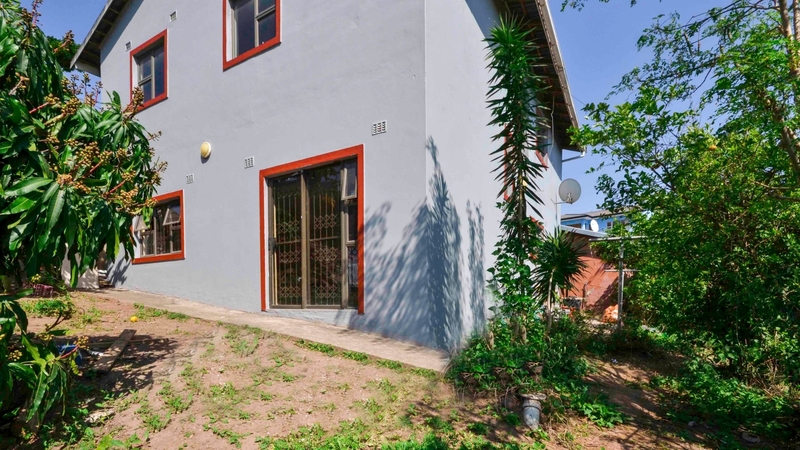 With five bedrooms and three bathrooms this home is ideal for the larger family.